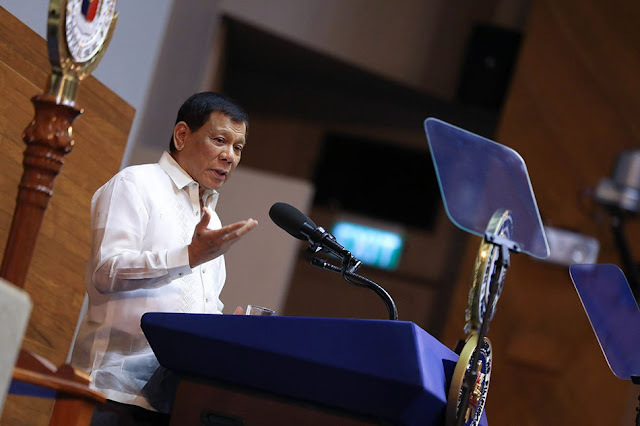 Where previous administrations were criticized for being subservient to powerful companies and oligarchs, a law professor commended President Rodrigo Duterte for standing up for Filipinos against these omnipotent figures in the social hierarchy. 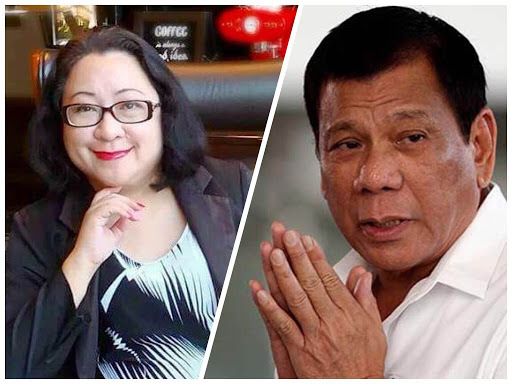 University of St. La Salle law professor Jocella Sigue wrote in a Facebook post the list of prominent sectors that Duterte challenged head on in line with his promise to serve the genuine interest and welfare of the Filipino masses. “The President stood there today saying more powerful and hardhitting words than expletives. More than anything else - HE STOOD THERE FOR US AGAINST POWERFUL SECTORS which Business INVOLVE MILLIONS and BILLIONS - Making himself VULNERABLE and a MOVING TARGET for PEOPLE who ONLY CARE ABOUT THEIR OWN INTERESTS,” Sigue said. From the moment Duterte pressed for the end of contractual employment, he made a stand for the people against illegal labor contractors. Duterte also made a stand against big time drug groups in China and major telco companies in the Philippines. From rice cartels, abusive mining companies, unfair hospital schemes, and major multi-national companies, Duterte made a resounding resolve to support the welfare of the poor, the small to medium enterprises, and the marginalized. 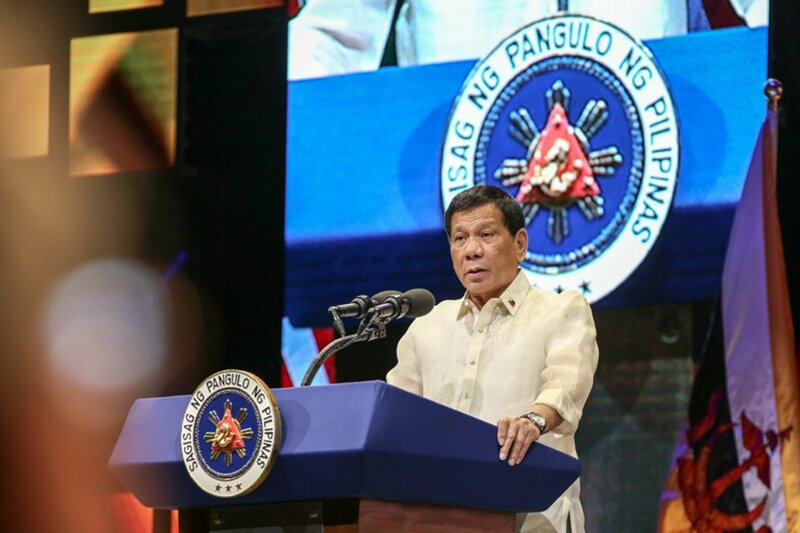 The President vowed to sign and implement the Bangsamoro Organic Law in response to the pressing need of Muslim brothers and sisters to gain true and lasting peace, and in this way Duterte stood for Mindanao. The fact that he forwarded free college tuition in state universities and public schools is a concrete result of his goal to provide free, accessible quality education for all sectors of society. Sigue underscored how Duterte also attacked fixers and corrupt officials in the government. All this resolve, Sigue concludes, it will surely make President Duterte gain more powerful enemies who will attempt to topple down his administration. And so, Sigue asks, who else to defend the President against selfish interests of the oligarchs? The President stood there today saying more powerful and hardhitting words than expletives. I am sharing this because I am sure the PRESIDENT will have “millions” of ENEMIES starting tonight and BILLIONS worth of possibilities to really end up failing as he said in his conclusion. His mouth is really going to cause him more trouble this time. We can all hate this old guy all we want for his lack of refinement, his biases, his inconsistencies, his craziness, his senility - but today, he stood up for us.